Welcome! 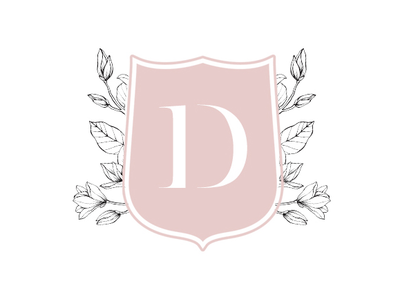 My name is Danielle and I am the owner of Danielle George Photography. 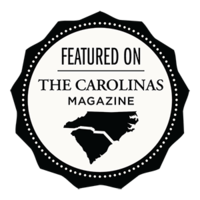 I live in Cameron, North Carolina with my husband, our two boys, and our two boxers. 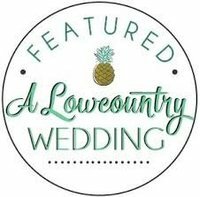 I have had the honor of photographing weddings throughout Georgia, The Carolina's, Tennessee, Florida and New York. 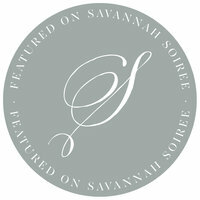 My work has been published in Savannah Soiree, Southern Bride, and Coastal Bride. Wedding Chicks, and the Carolina's Magazine. 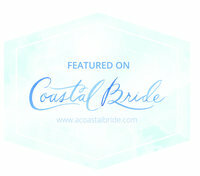 I also have a full spread magazine feature in A Low Country Wedding Magazine! 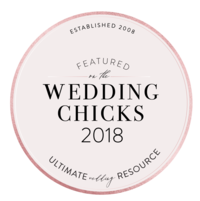 I have gained the respect of some of the industries top wedding professionals and have received superior reviews from past clients including winning the Wedding Wire Couple's Choice awards in 2016, 2017 and 2018. I am honored to have a job that I love, and where I get to be a part of such a special moment in a couples life together. I whole-heartedly believe in timeless images, because they will never go out of style. 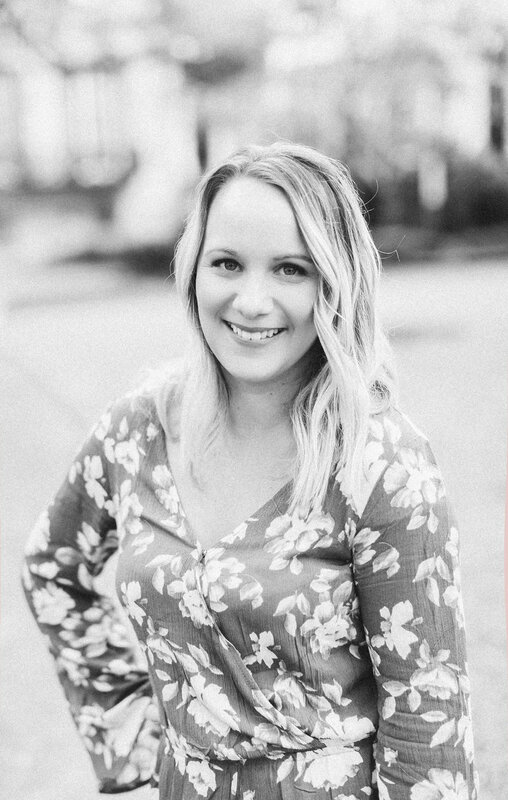 I believe in serving others well and aside from providing my clients with photographs, I strive to also provide them with an amazing experience.